WinGate Asia is the authorized distributor for DEB products in Malaysia. We offer a wide range of DEB skin care products as well as dispensers designed specifically for use with our products to provide cost effectiveness and the highest hygiene levels to cater to users in various industries. Apart from skin care products, WinGate Asia is also the direct distributor of tissue paper from well-established manufacturers in Malaysia. 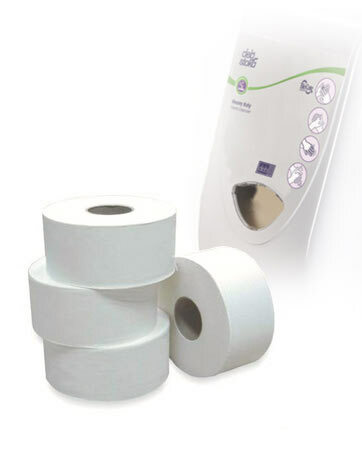 We offer various type of away from home products such as Hand Towels, Jumbo Roll, Toilet Rolls, Facial Tissues, Industrial use tissue, napkins and other related tissues, as well commercial cleaning chemicals to Food and Beverage sector, hospitality, schools, building & offices and as well as manufacturing companies. Our business premises is strategically located at Petaling Jaya, which is accessible from all major highways- NPE, LDP, NKVE, KESAS, ELITE, Plus. © 2016 WINGATE ASIA (M) SDN BHD. All Rights Reserved.